The U.S. economy continues to thrive in consumer confidence, unemployment, and revenue. We've seen this confidence extend into both national and international domain buyers, as FindYourDomain.com has come off an incredibly hot summer of sales. 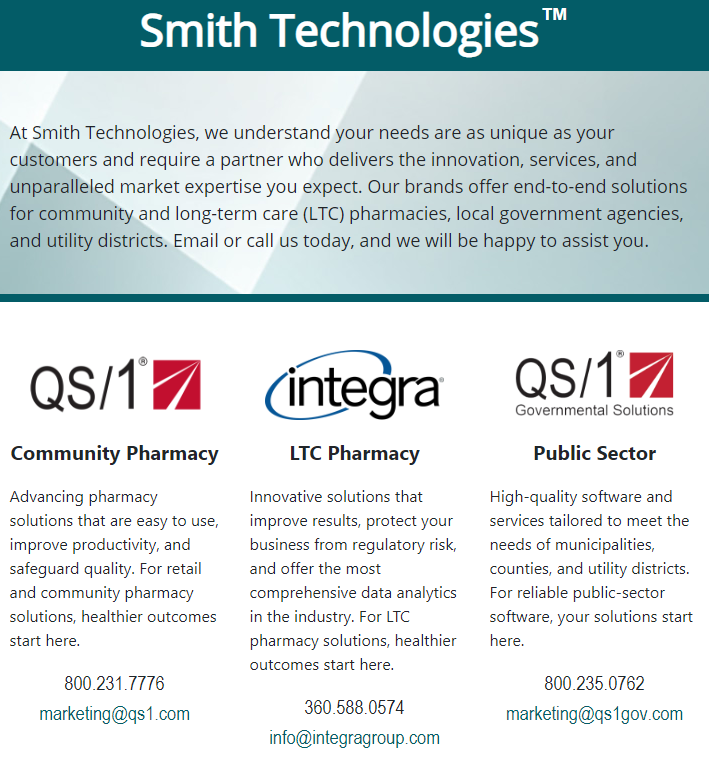 SmithTech.com - Distribution technology for healthcare and government sectors is in high demand, and Smith Technologies is ramping up with its new domain and website smithtech.com - for better branding to current and future clients. 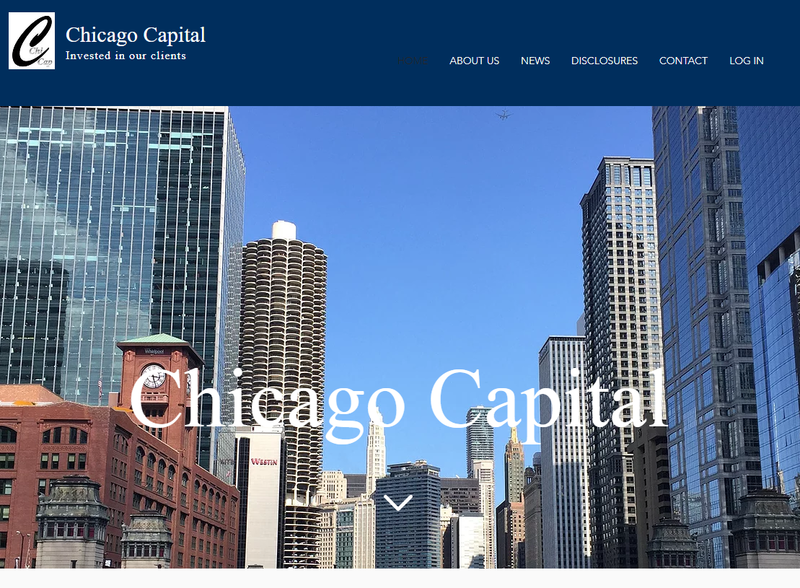 ChicagoCapital.com - Registered investment advisor Chicago Capital is transitioning from their old hyphenated domain over to chicagocapital.com - a smart shift with brand strategy at play.